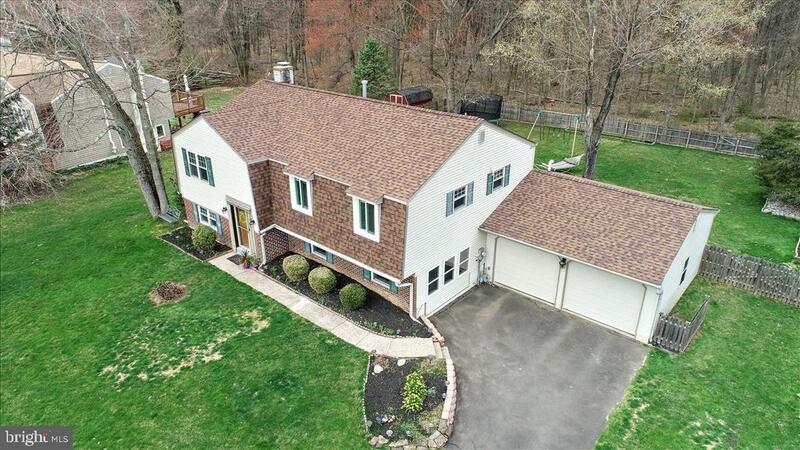 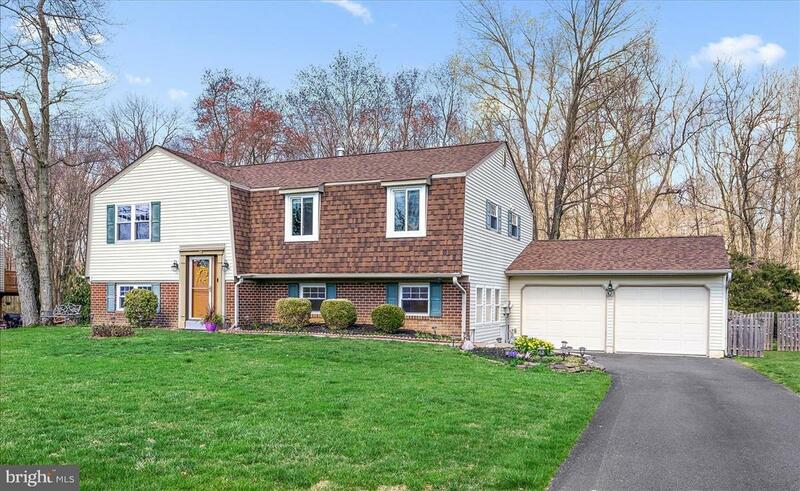 Well maintained and updated single family home on beautiful nearly half-acre lot in a desirable neighborhood. 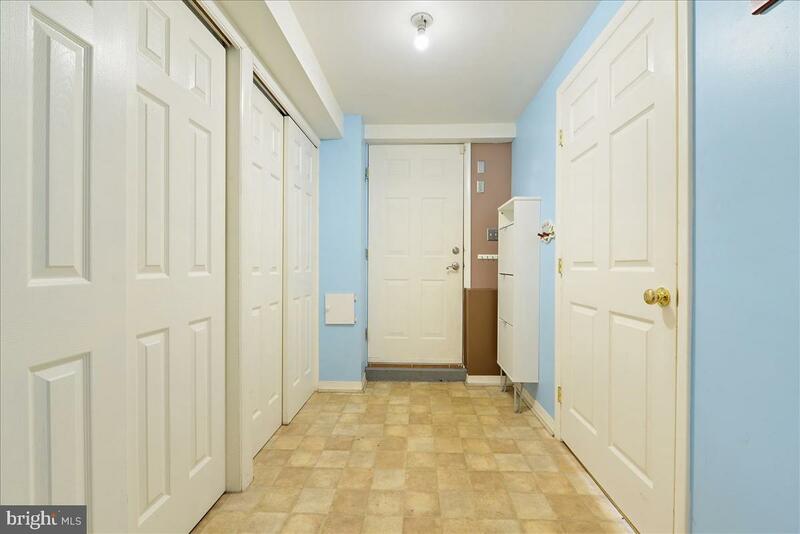 The main level begins with the entry foyer leading to the living room . 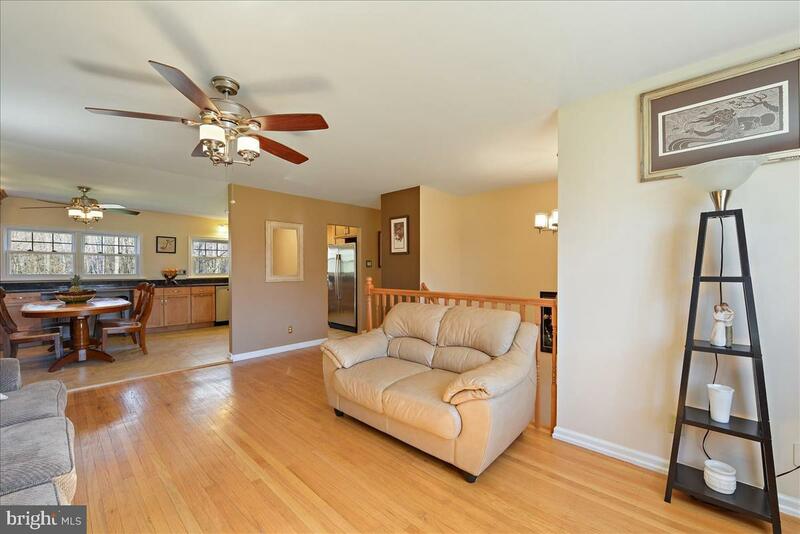 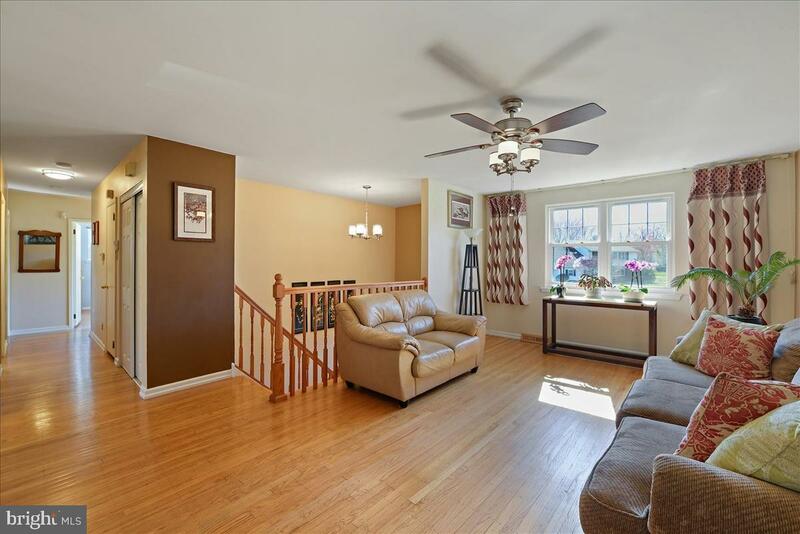 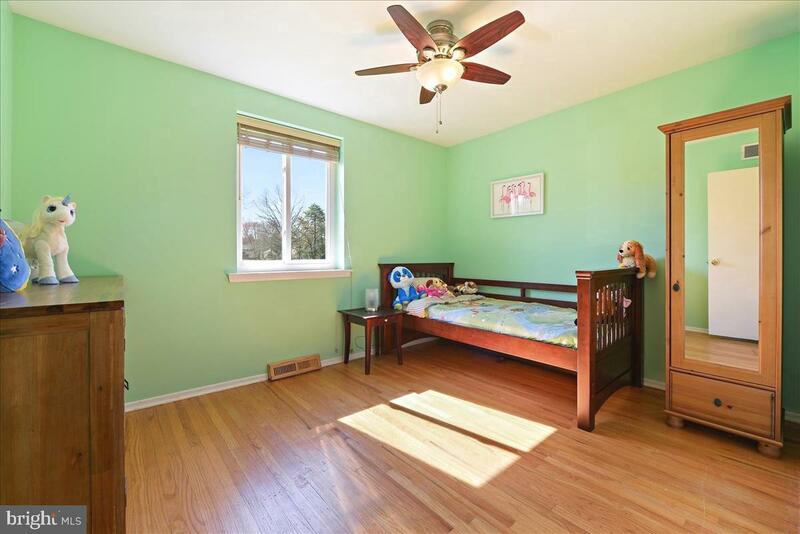 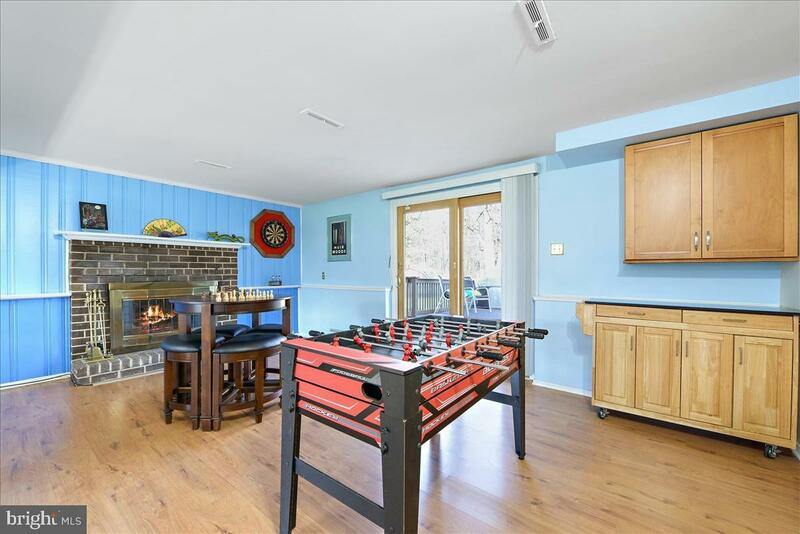 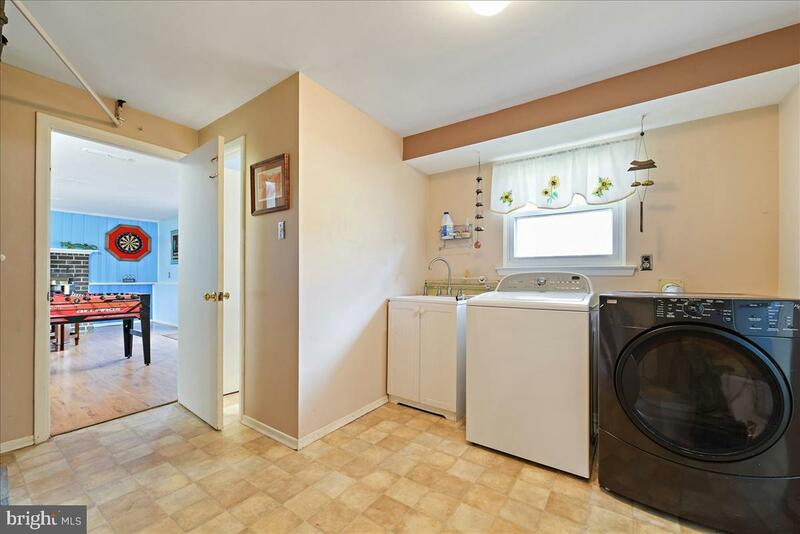 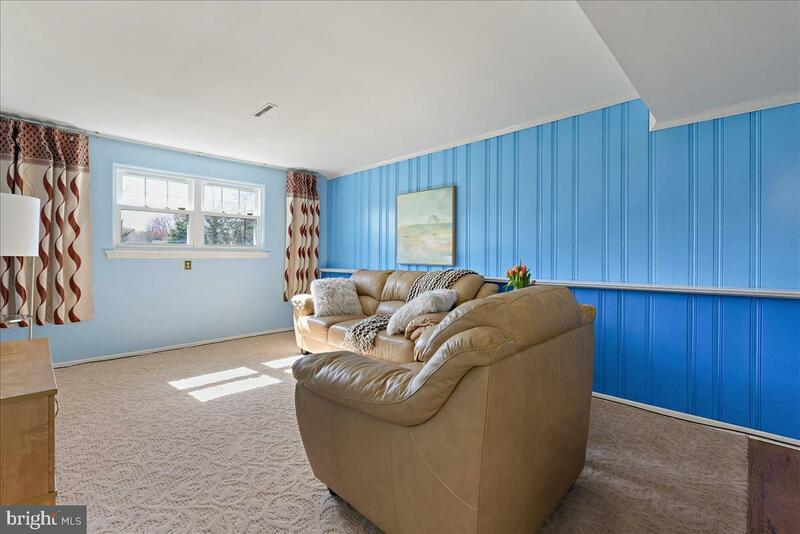 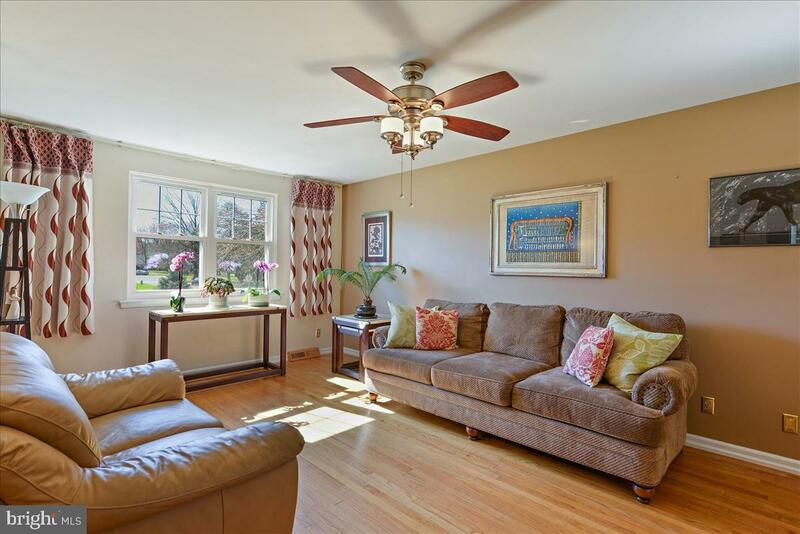 Hardwood floors abound on this level. 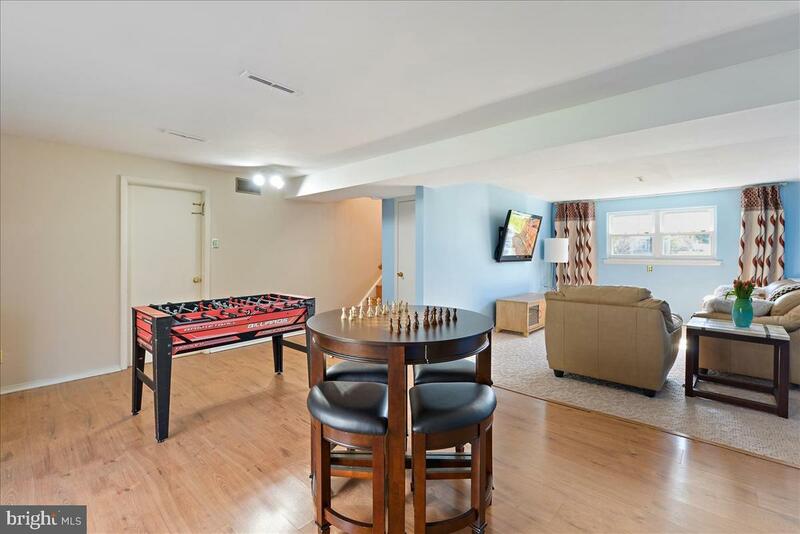 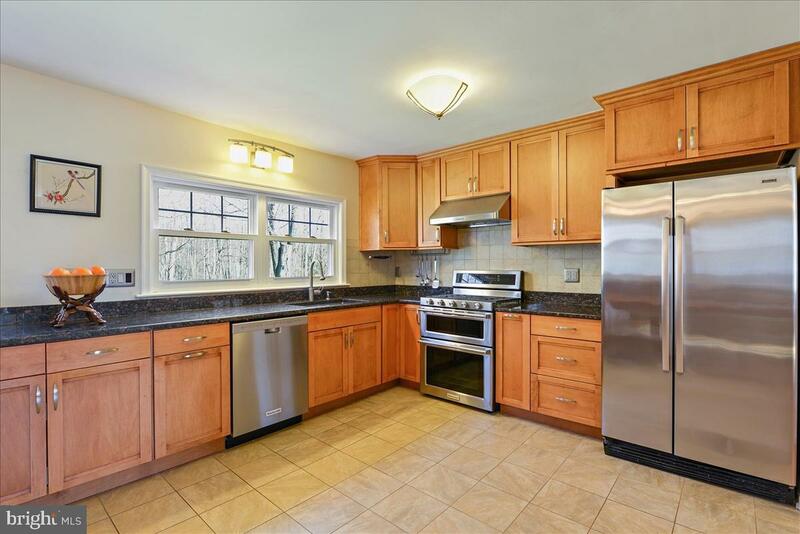 There is a georgous renovated eat in kitchen offering abundant 42" maple cabinets and granite counter tops plus stainless steel appliances. 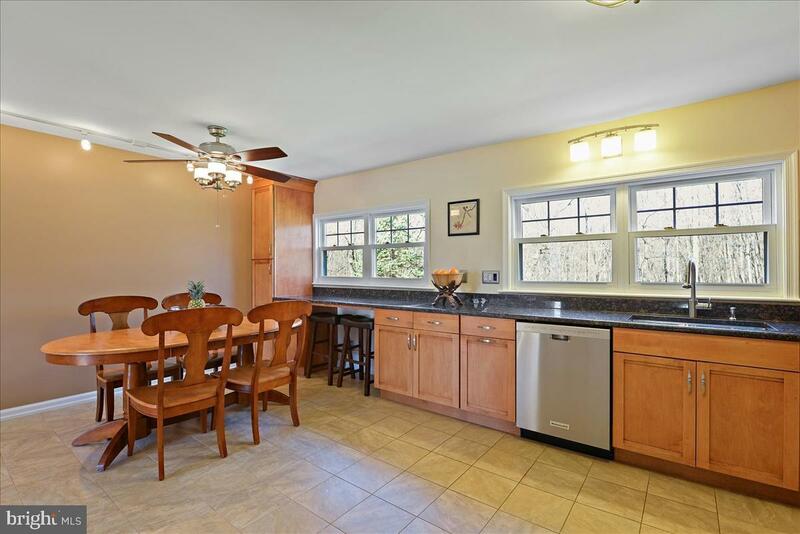 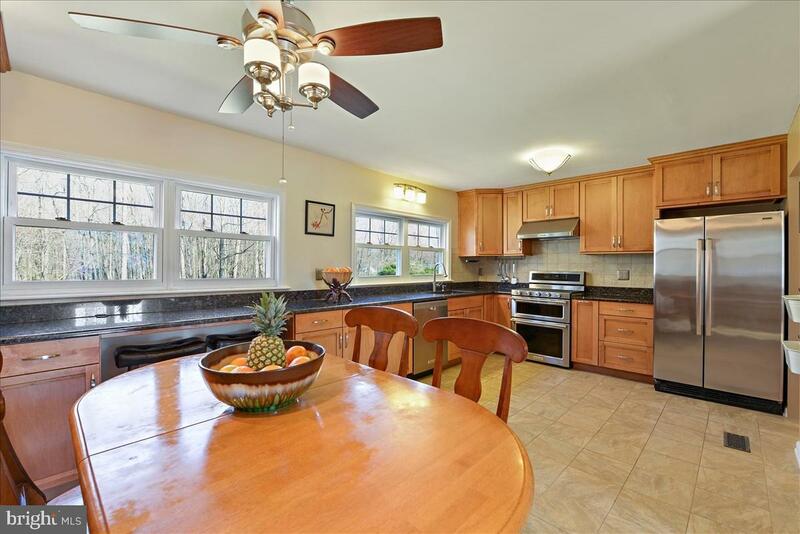 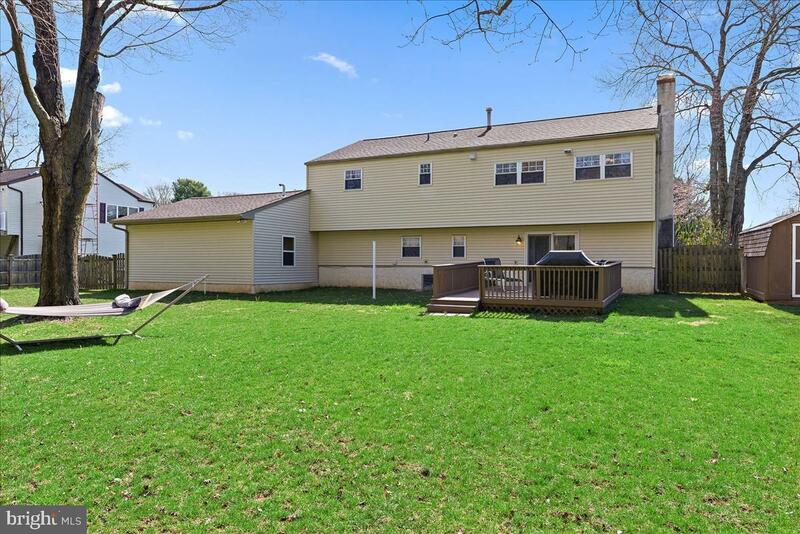 There is a full wall of windows in the kitchen to view the serene setting of the back yard and Knapp Farm (plus it lets lots of natural light in). 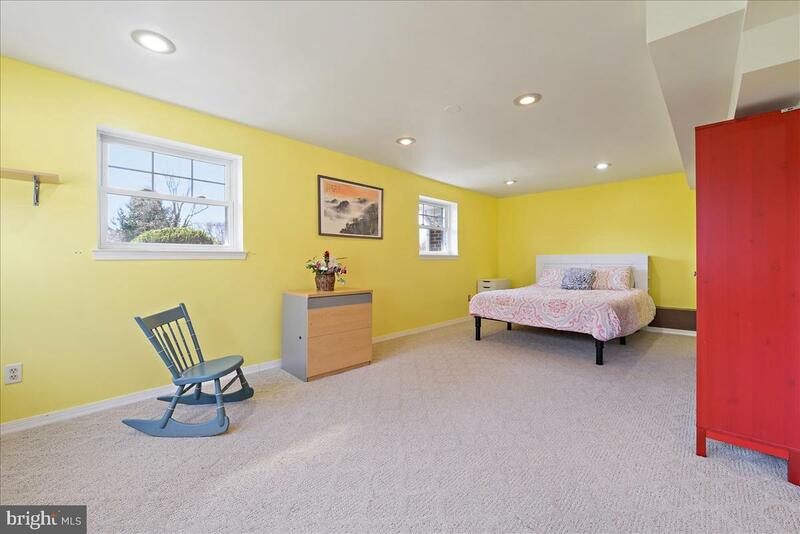 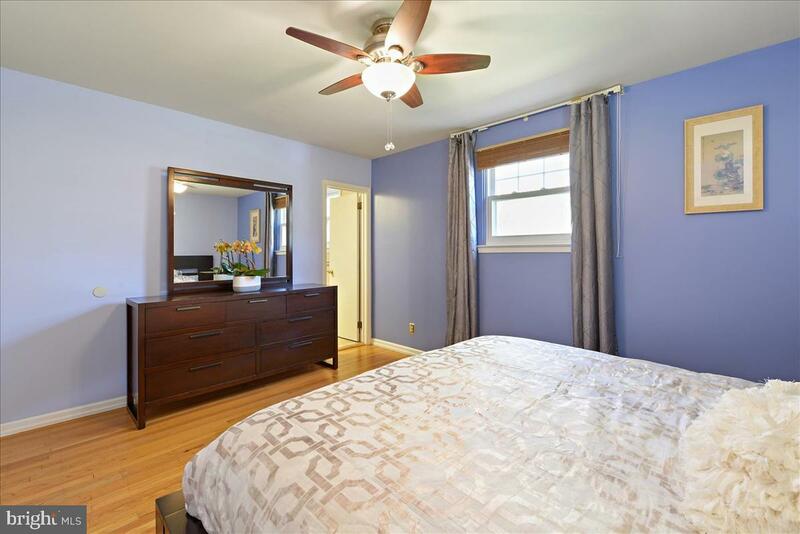 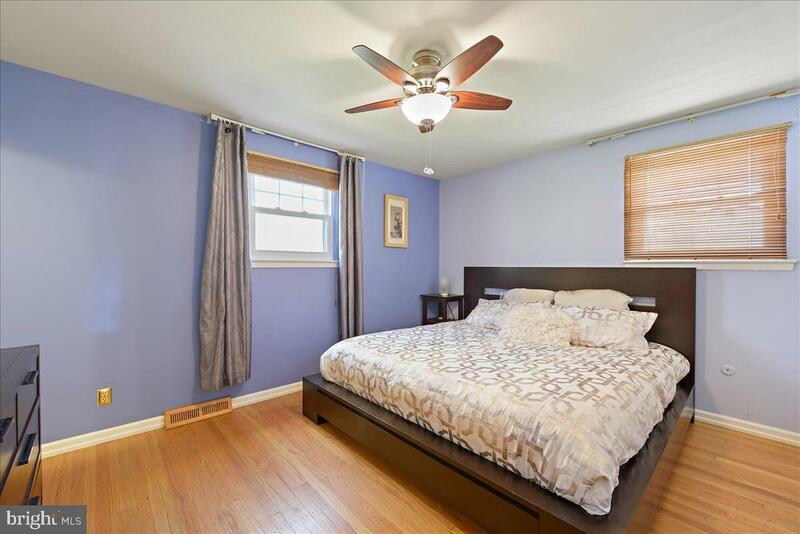 The Master bedroom includes a private updated full bathroom. 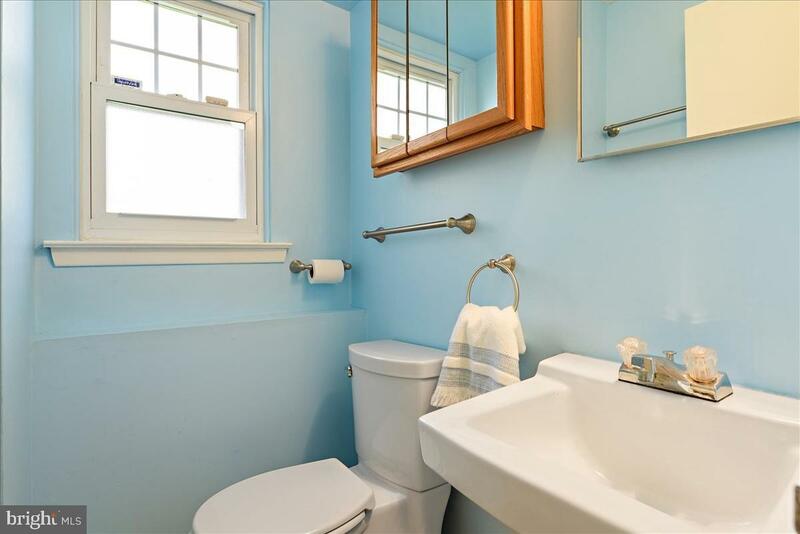 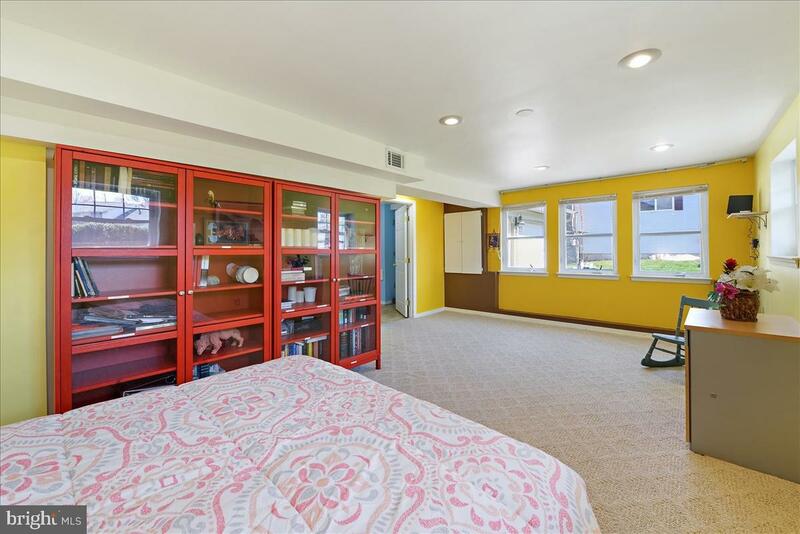 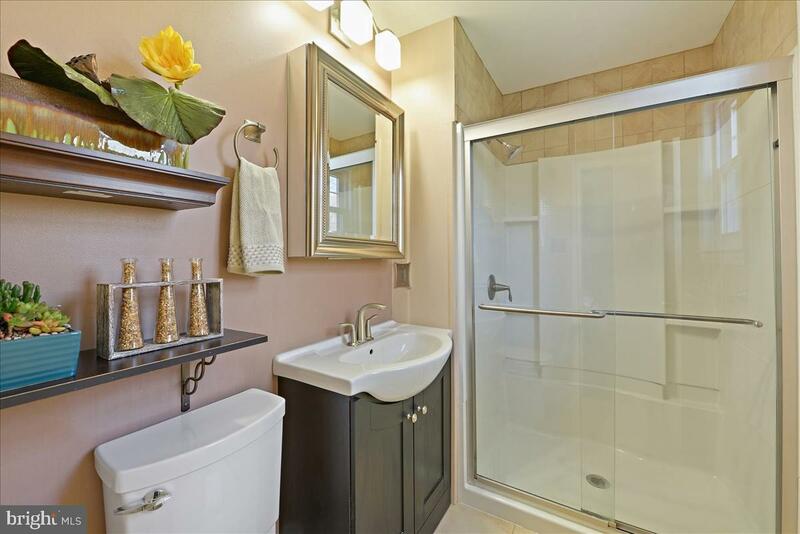 Two additional bedrooms are served by an updated hall bathroom. 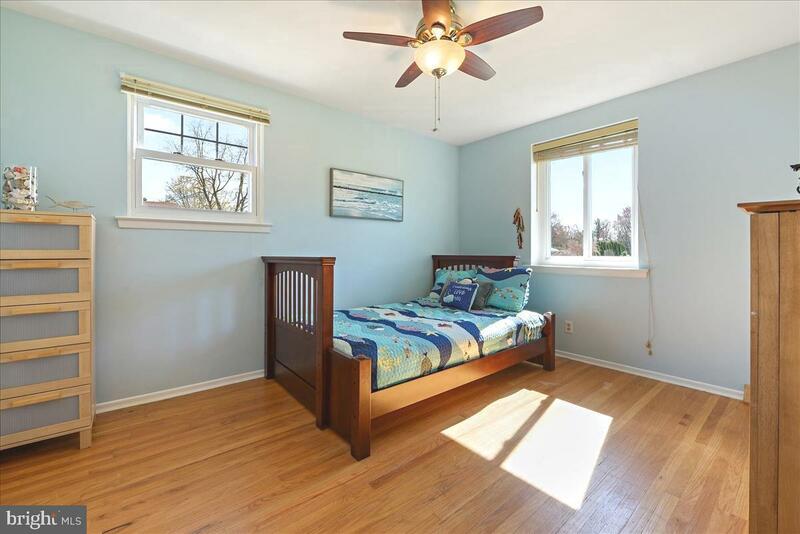 The lower level offers a huge 4th bedroom with lots of windows, a half bath (room to convert to full bath), laundry area, family room with fireplace plus gaming area and sliders to deck. 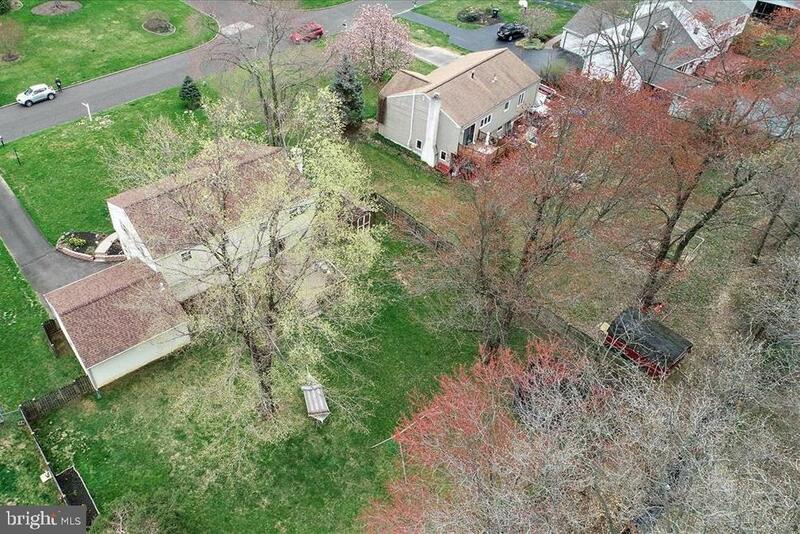 Attached 2 car garage with interior entrance to the house. 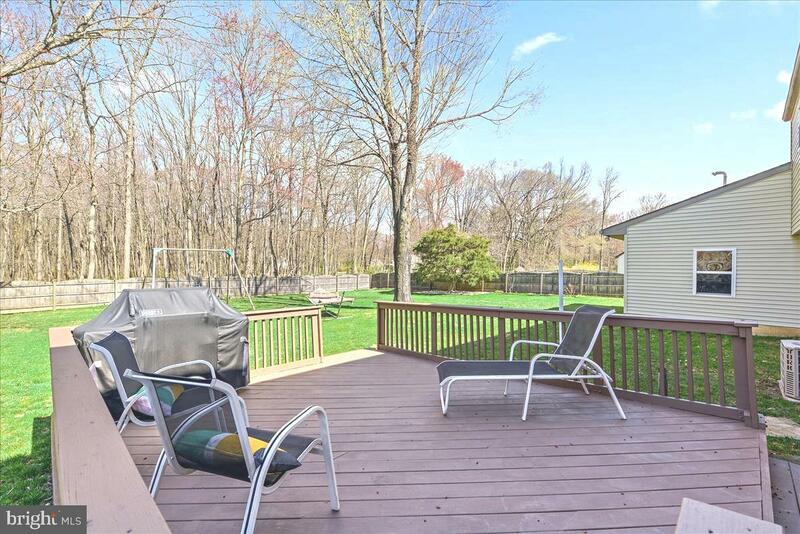 The level fenced in back yard offers plenty of space to play, grow vegetables, plant fruit trees, or for pets to run. 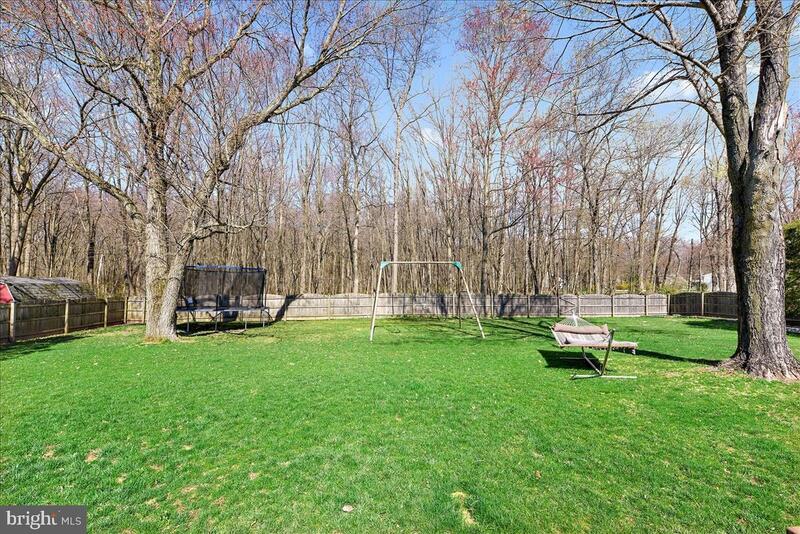 There is a gate for access to Knapp park which offers miles of nature trails. 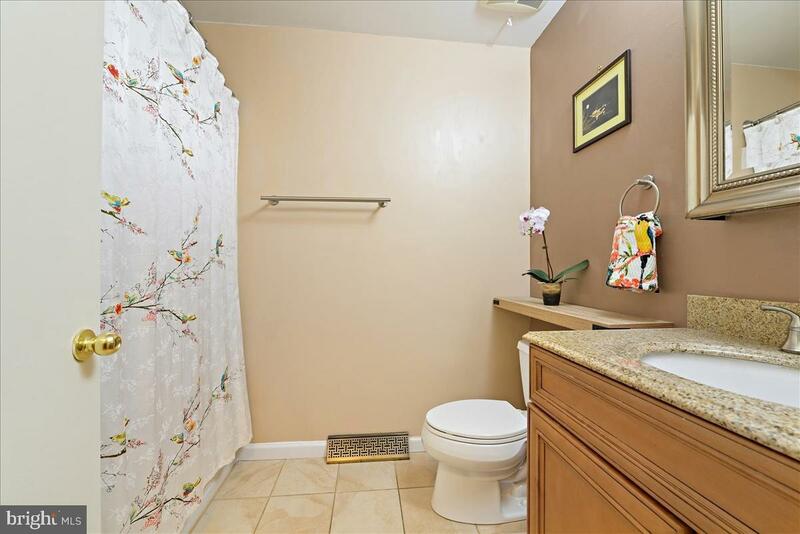 Convenient location close to schools, parks, and shopping.